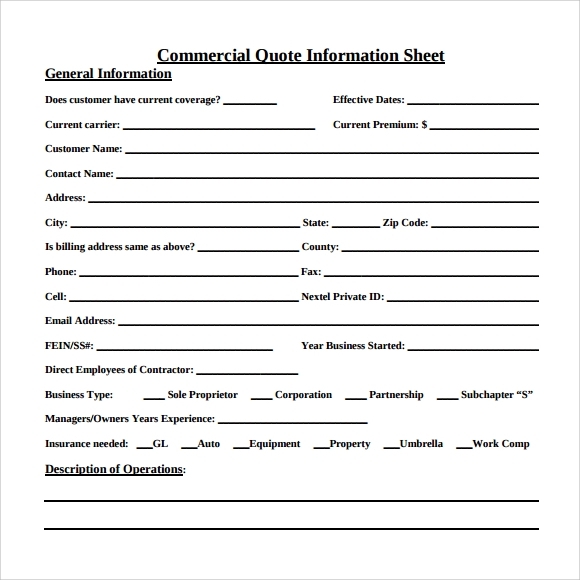 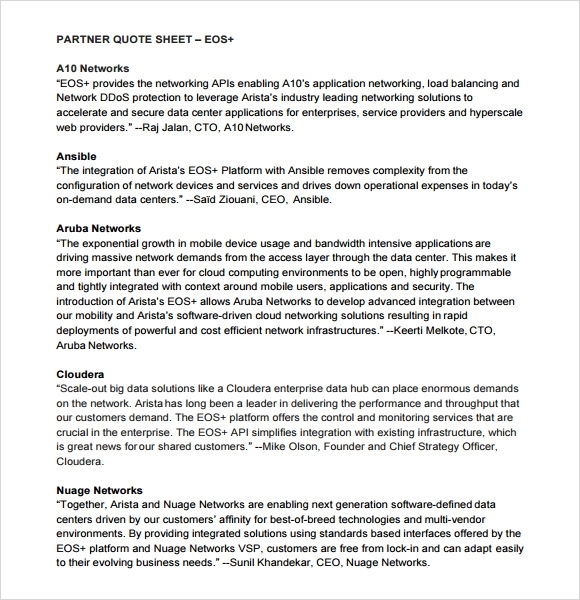 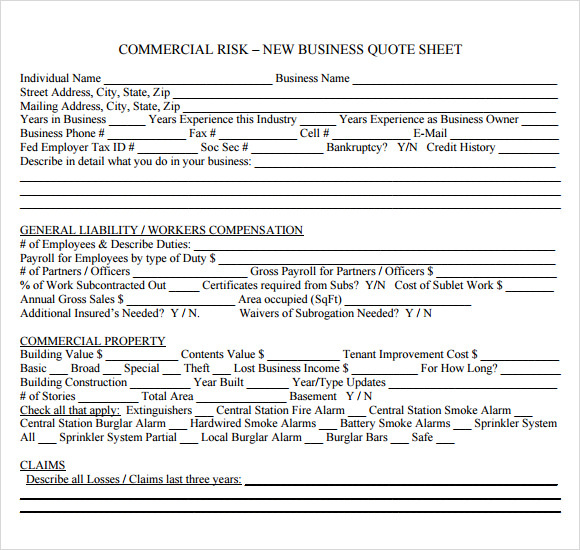 Quote sheet template are list of prizes of their products, items and services that they offer to their customers. 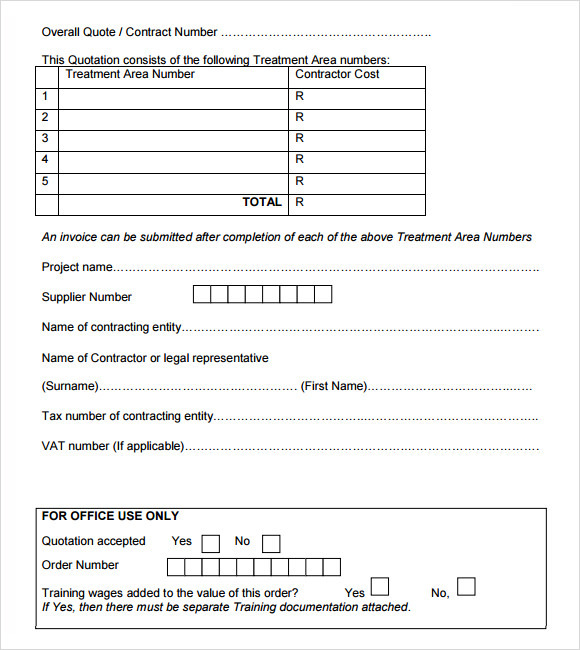 You can see this in business industries, companies and advertisements, it also contains Term Sheet Templates and conditions in the bid of sale and the specified date of arrival for the requested items. 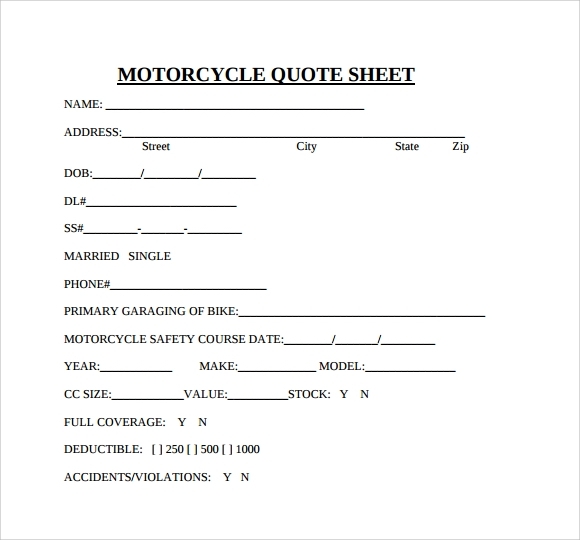 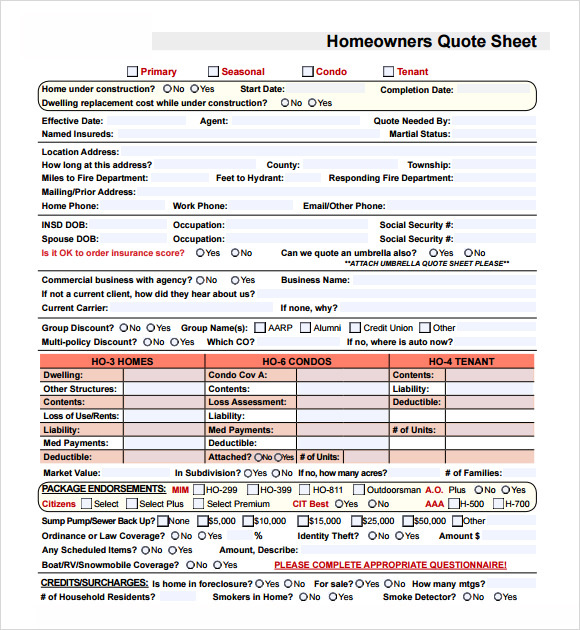 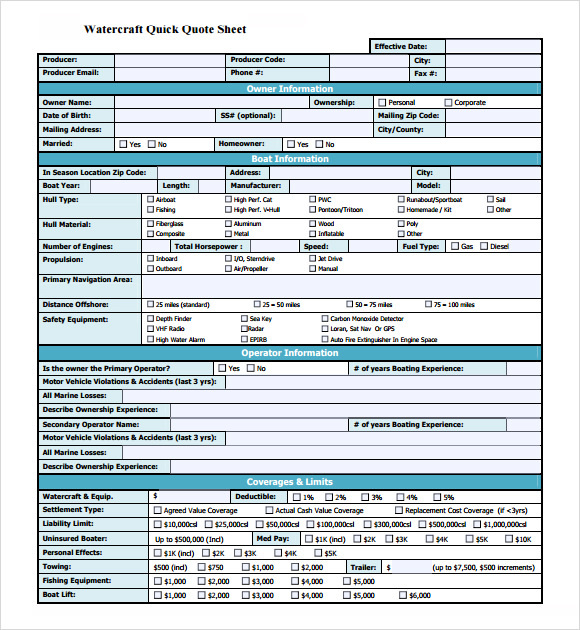 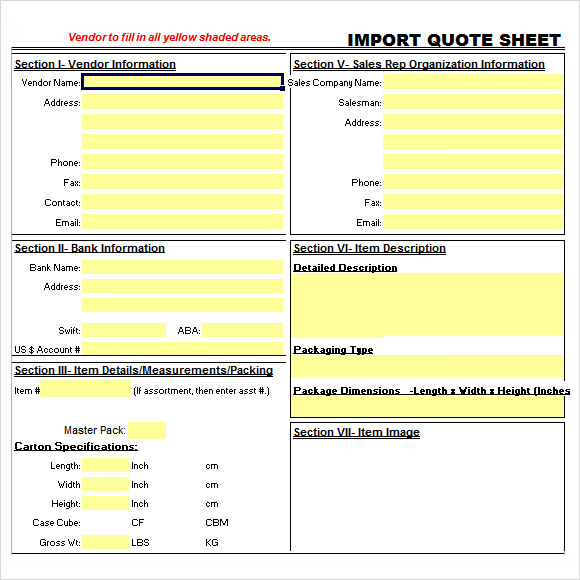 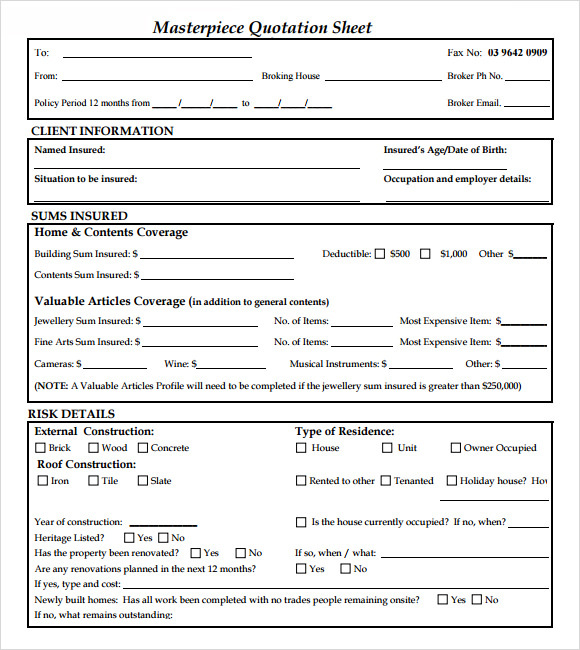 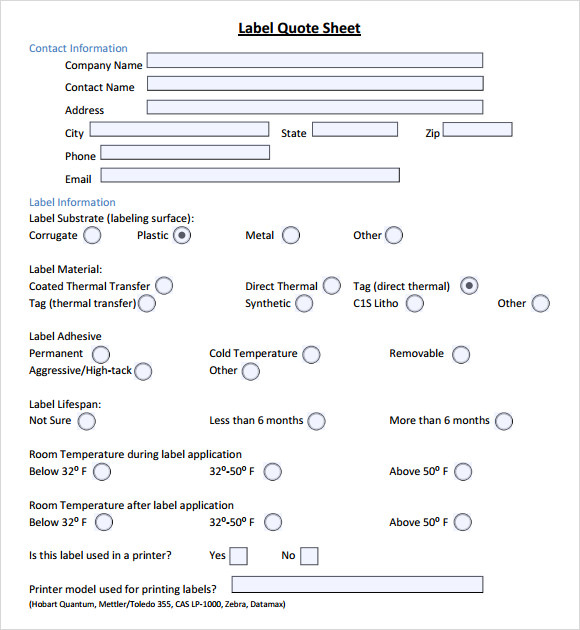 It makes the business much easier to the seller as it can increase the income of it.As the consumer or buyer request the needed item, the quote sheet makes it easier to the supplier to list down all the items, it also makes the said dealings favorable to both of them as it serves as contract for the business agreement.